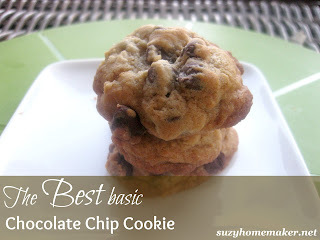 These are by far the best chocolate chip cookies I have made. I cannot believe how good they turned out. And all I did was tweak a couple things. To start, I just used the basic Nestle Toll house recipe. 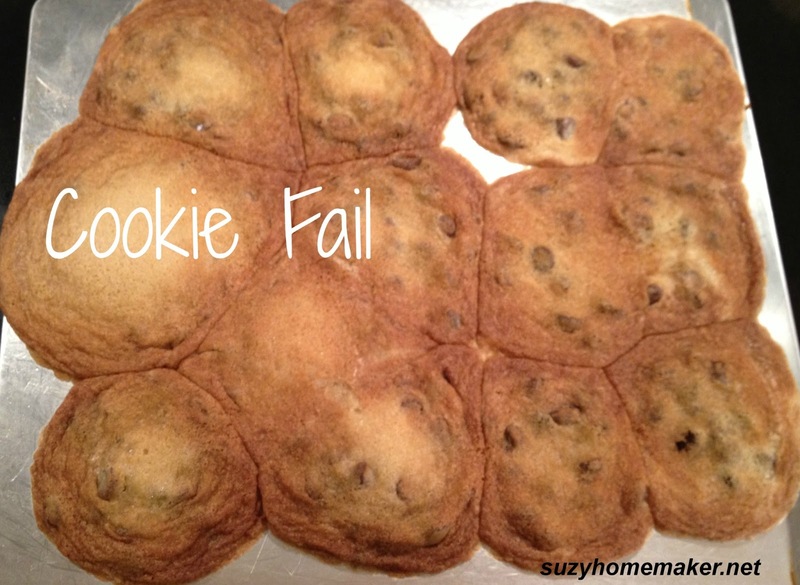 I was not in the mood to search all over Pinterest for some fancy cookie. I just wanted a plain chocolate chip cookie. Unfortunately, even with a simple recipe, results are not guaranteed. Here is a flop from Christmas-time. So with a bit more attention to detail, I baked a perfect chocolate chip cookie. Here is a quick list of what I did. First up the butter. I saw this pin a while ago on the correct softness of butter. So I made sure my butter was soft, but not too soft. Next the dry ingredients. I decided to sift them all together. I usually do not sift, but I really wanted to make sure that the leavening agents were dispersed throughout. I also added arrowroot powder. I had heard that you can substitute the baking soda for cornstarch (arrowroot is a substitute for cornstarch) to give a fluffier cookie, but I didn't want to risk it. So instead of substituting, I just added a teaspoon of arrowroot powder. I used course sea salt instead of table salt. This gave more of a hint of salt to the cookie that balanced out the sweetness perfectly. Not everything was organic :( but at least I was able to get some organic ingredients in there. Hope these tips are useful!